Washington earned a rating of 3.5 out of a possible 5 stars from Mothers Against Drunk Driving (MADD) in its 2018 Report to the Nation. This report reveals how each state is performing in MADD’s Campaign to Eliminate Drunk Driving. MADD evaluates each state in five categories to measure the success of the initiative to reduce drunk driver accidents. Ignition interlock devices require the driver to blow into a breathalyzer before starting the car. 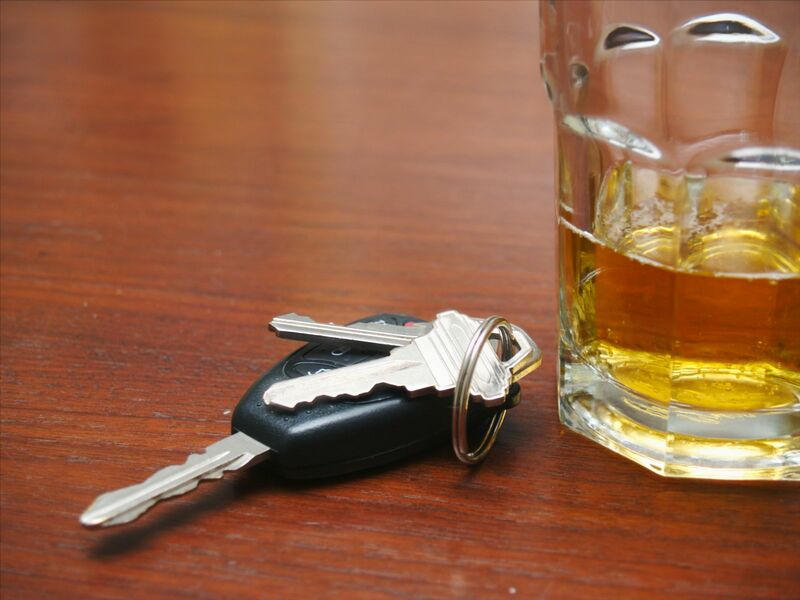 If the driver’s blood alcohol concentration (BAC) is too high, the device will prevent the car from starting. According to MADD, the use of these devices has led to a 67-percent decrease in repeat offenses and reduces fatal crashes by 15 percent. MADD is pushing for legislation that would make these devices mandatory for all convicted drunk drivers, as well as for people who refuse a breathalyzer test or have had their driver’s license revoked. MADD awarded Washington a full star for its laws on ignition interlock devices. To get a full star, the state must have legislation that requires compliance-based removal of the device. In other words, rather than requiring a convicted offender to use an ignition interlock device for a set amount of time, compliance-based removal reports every time that the driver tries to operate the vehicle while impaired. Each failed attempt resets the clock. The convicted drunk driver must go for a set length of time with no failed attempts before law enforcement will remove the interlock. According to MADD, Washington has seen a 12-percent decrease in drunk driving deaths since passing ignition interlock laws in 2009. Even though studies attribute a 20-percent decrease in alcohol-related wrecks to the use of well-publicized and visible sobriety checkpoints, in recent years several states have limited or eliminated the use of these life-saving law enforcement tools. Sobriety checkpoints can be an effective deterrent to would-be drunk drivers. They are also a safety net to nab people who make the choice to drink and drive. MADD urges states to use sobriety checkpoints regularly throughout the year and to step up their use around Labor Day and the winter holidays, which have a high rate of alcohol-related fatalities. Washington received zero stars from MADD for sobriety checkpoints. A state must conduct checkpoints to receive half a star and hold them at least monthly to get a full star in this category. Administrative license revocation (ALR) is when a state automatically and immediately suspends the driver’s license of a person upon an arrest for a DUI or when that person refuses a breathalyzer. MADD urges lawmakers to require the use of interlock devices during ALR. Anywhere from half to three-quarters of these individuals still drive with a suspended driver’s license. Washington earned a full star in this category. We have laws on the books that immediately suspend the driver’s license whenever a person is arrested for a DUI or refuses to take a breathalyzer. We also require ignition interlock devices during the ALR, before the trial. Child endangerment in the arena of alcohol-impaired driving is when a person drives drunk with a child in the vehicle. For half a star, a state must impose higher penalties on a person who does this behavior. States who treat this crime as a felony get a full star from MADD on this factor. Washington grabbed half a star in this category. We do have heightened penalties for people who drive drunk with a child in the car, but we only treat it as a misdemeanor, not a felony. Although many states impose enhanced sanctions on people who drive drunk with a child in the car, only seven states consider this crime a felony. When a suspected drunk driver refuses to take a breathalyzer test, the officer must get a warrant to collect evidence for the prosecutor to use at trial. MADD urges all states to create expedited warrant procedures in these situations. The organization also asks states to remove the incentive for suspects to refuse a breathalyzer by either requiring an interlock device for those who refuse or treating a refusal the same as a failed test. MADD gave us a full star for this factor. We have an expedited warrant system and we treat a refusal as a failed test, or we require interlock devices for refusals. If you have suffered injuries in an alcohol-related crash, call Max Meyers Law at 425-399-7000 to get your free consultation. We can help you pursue compensation for your medical costs, missed time from work, pain, and other damages.